than I’ve ever felt a part of before in my life. men also feel the need to be involved as much as we can. may actually be there more for the Dad than the Mom. not my first rodeo, I had two other children! anyone does, bam…he/she will arrive screaming and kicking. That part is totally out of our hands. 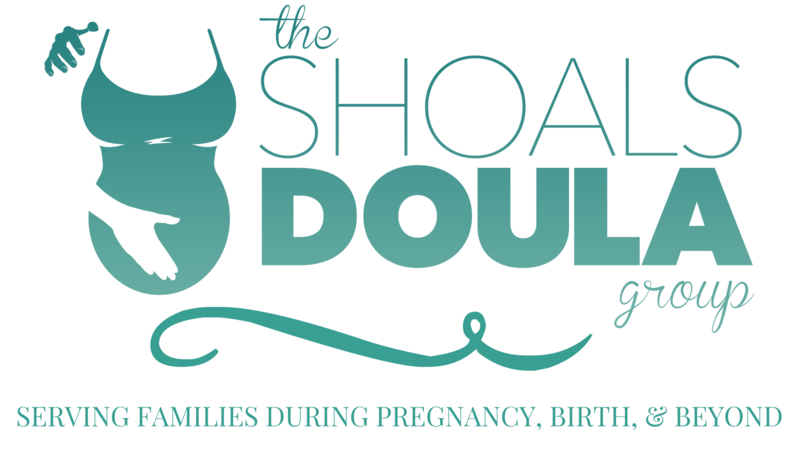 granted and are the very sounding board that a doula gives Mom. place during that special moment between he and his wife. THIS IS SO NOT THE CASE. of our nine months, our labor and delivery. is, and always will be, a special person in our lives. the way down to where the coke and snake machines were located. she had her support and I had mine. I AM A DOULA DAD.